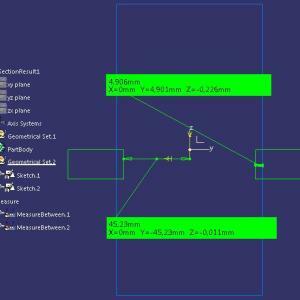 To make an assembly in CATIA V5 is not a very hard thing to do; all you should do is to make the right constraints and to know few frequent used commands in this CATIA module. 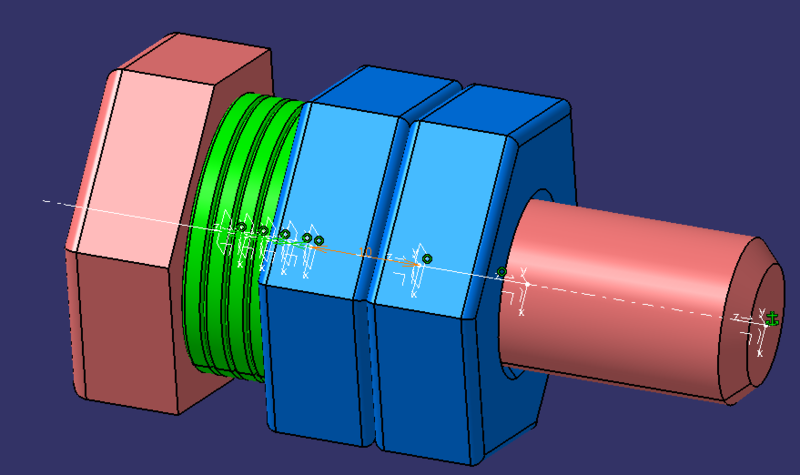 I think you know some things about Assembly module of CATIA, but I want to be sure that you know what do this module. 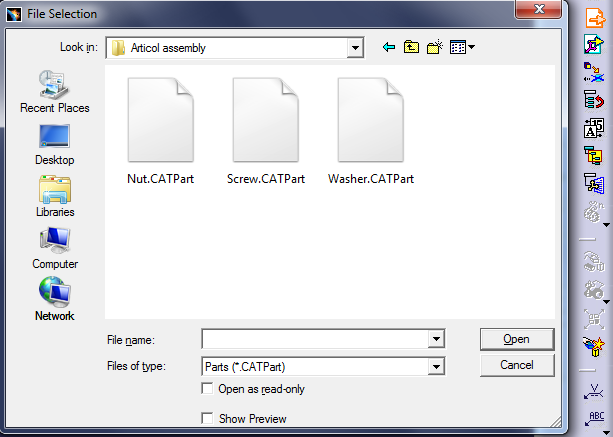 So, this module is specially created to can make an assembly with many components (.CATParts) or many other assemblies (.CATProduct). Angle Constraint – creates an angular, parallelism or perpendicularity constraint between two components of the active component. Fix Component – Fix the component position in the active component. To learn how to use this module watch the below video. 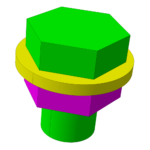 My company use CATIA with some restriction when I speak about constraints in an Assembly module, what means that? 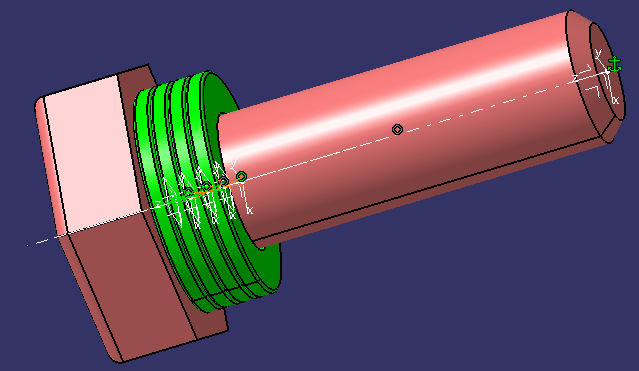 If you use CATIA with any modification after installation, when you will try to make a Coincidence constrain CATIA it’s capable to recognize simple features like (intersection points, points, lines, axis) without any problem, but I my case, my company block this feature and I must build all this simple features and after that to use for assembly. It`s very important to make for each part publication. You must make public any feature of parts that you consider necessary to make an assembly. To make public a feature like a point, axis system or line, you must navigate on Tools -> Publication and select all features that you want to make public. Now, I will show you step by step how to create an assembly in CATIA V5. Using the menu go to File -> New -> Product and click OK.
Now, you must be sure that you have opened two toolbars, Product Structure Tools and Constraints. 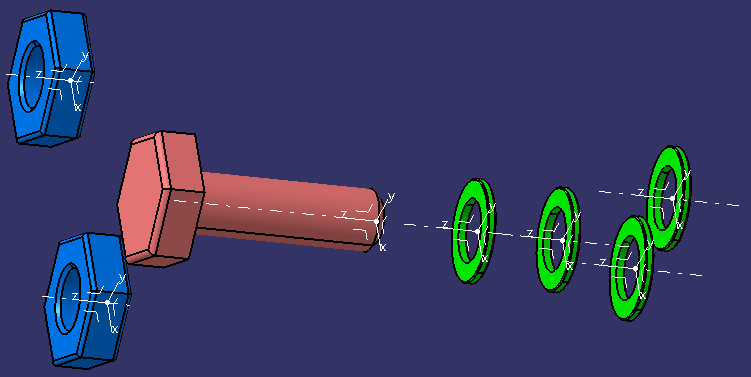 Now you must insert from file the parts that you want to bring them into an assembly. 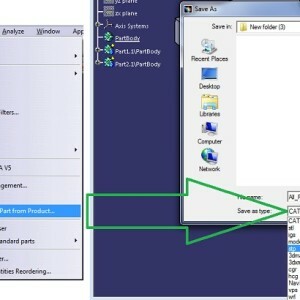 To do that, you should use the button Existing Component from Product Structure Tools toolbar. Be sure that you have selected the tree before or after press this button. Select all elements and click OK. In my case I want to insert 4 Washers and 2 Nuts. To do that, I click again on the Existing Component button and I insert these parts three more times for Washers and one more time for Nut. I recommend using separated parts from file, although a part is identical. Now will make all necessary constraints. (be sure that you made public all features that you need to use for make all constraints). First I make the screw fix using Fix component button. To do that you must select first the screw and after that the Fix component button. This button looks like an anchor. After that, I want to put in contact with the Screw all Washers. To do that, I need to make two constraints, one Axial coincidence constraint and one more Offset constraint. I repeat for each Washer both constraints. You must pay attention when you made an constraint (direction and if the offset must be negative or positive). Now I want to make in contract with last washer first Nut. To do that I make also two constraints, one Axial coincidence constraint and one more Offset constraint. I repeat this step two times for both nuts. I recommend to watch the video tutorial at the end of this article to see exactly, step by step, how to do an assembly in CATIA using Publication. The difference between both methods is reflected in more steps for last method and much more time to make the simple features and to transfer in public. 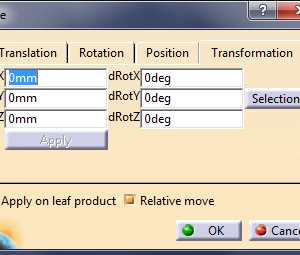 You can add same Part more than one in a single Product, using the Insert command. 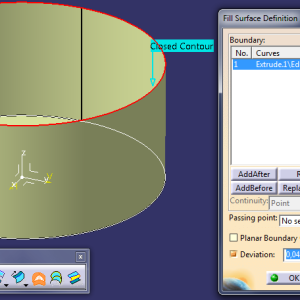 I recommend to you, to read more articles about CATIA Tutorials if you are want to same things faster that in the past.